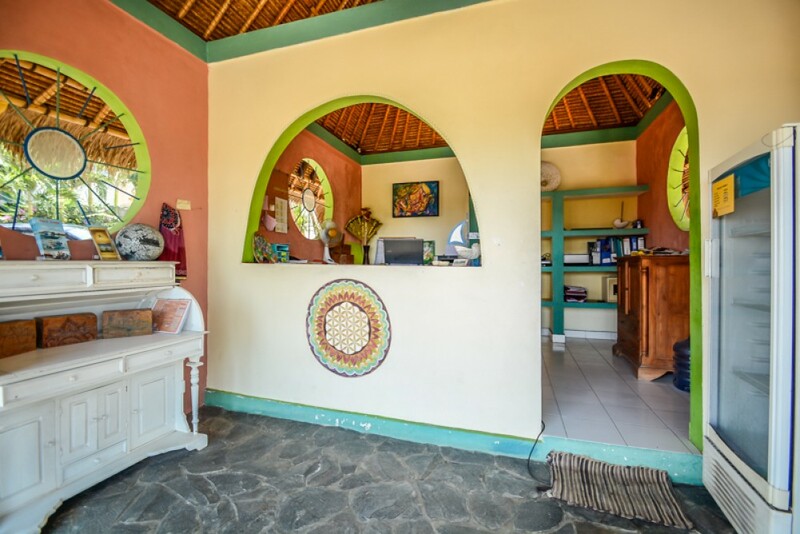 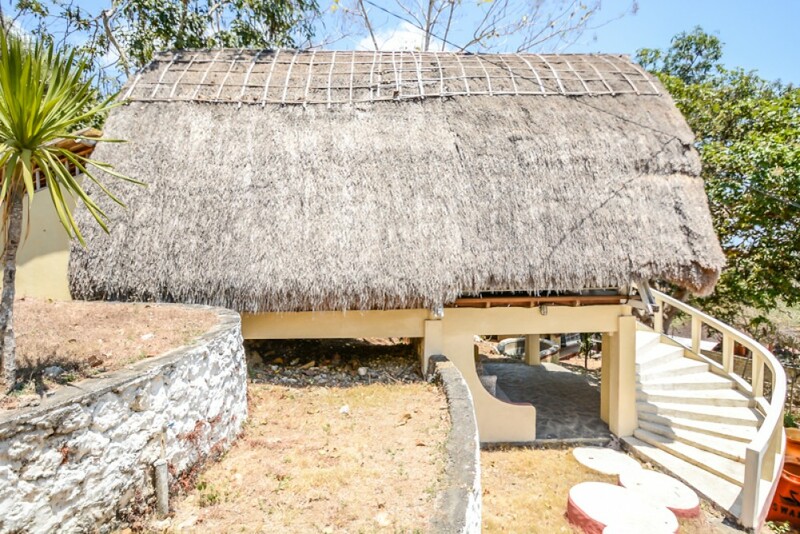 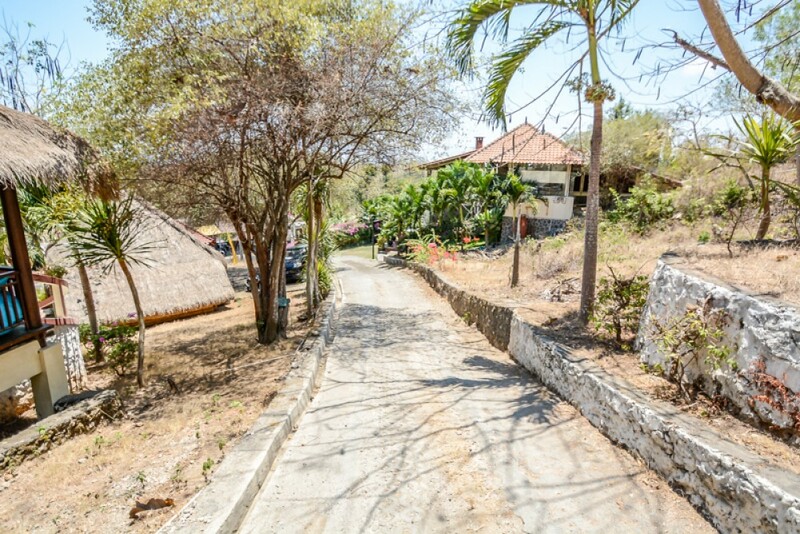 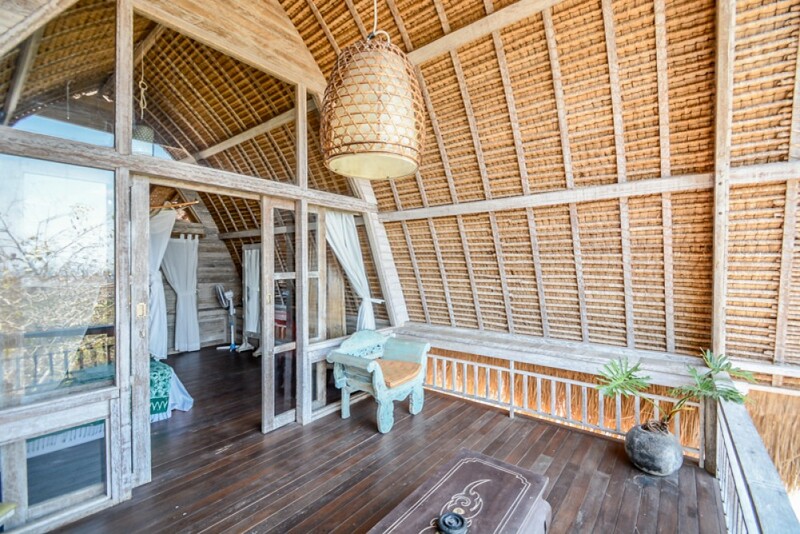 This beautiful bungalow is located in a peaceful area of Balangan. 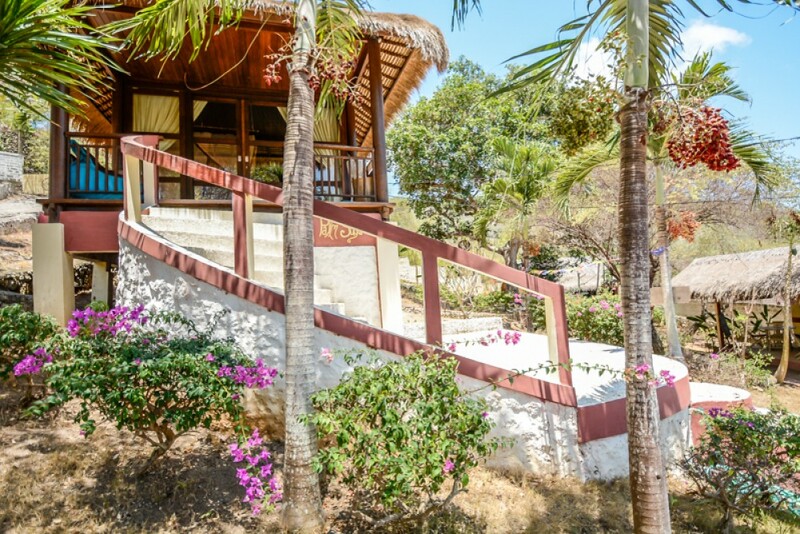 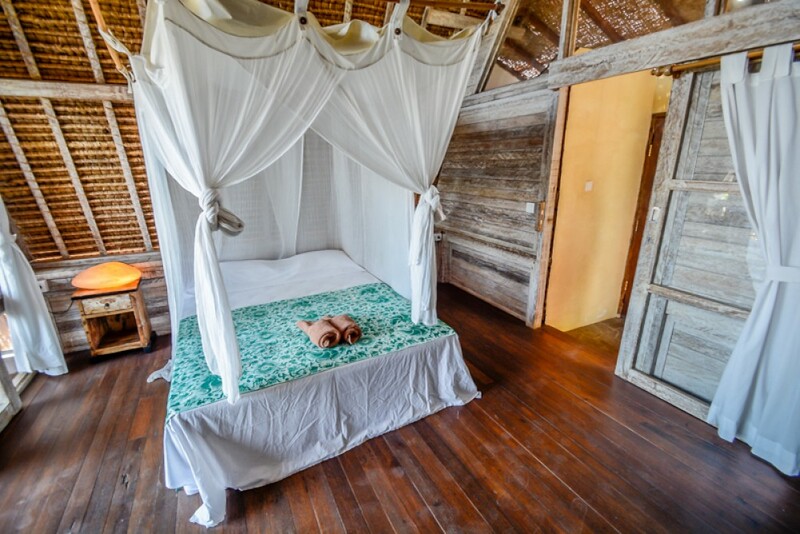 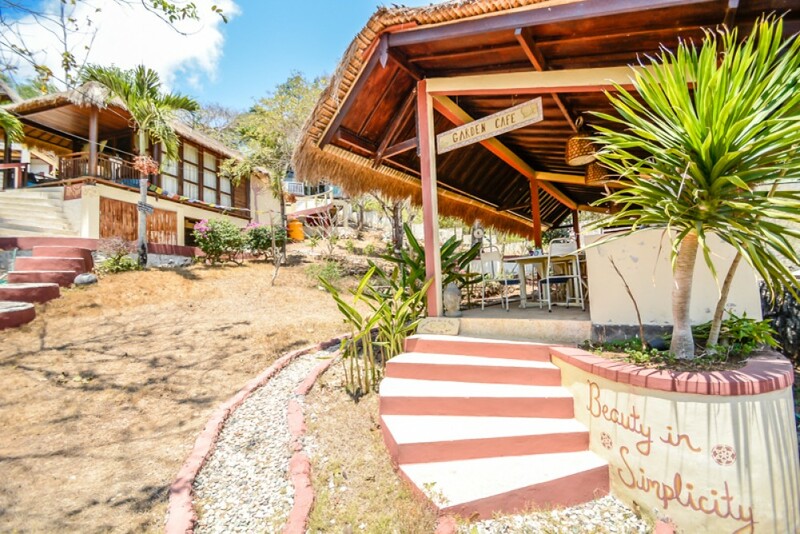 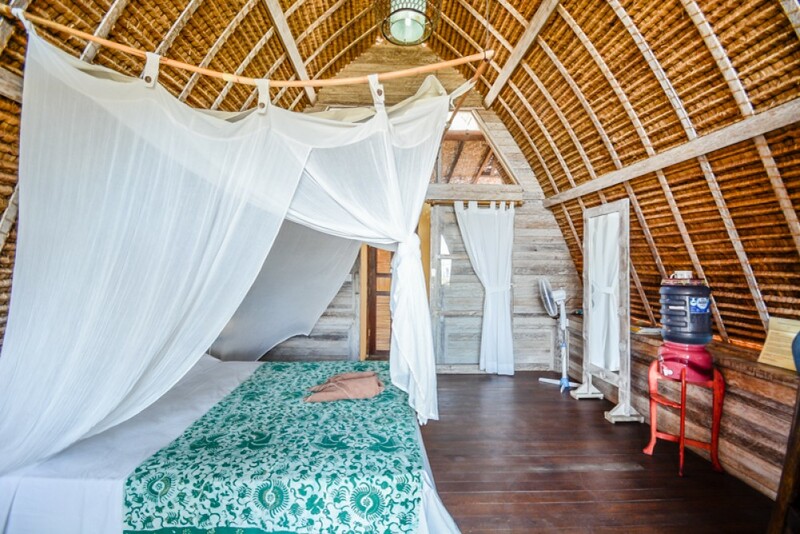 This villa is a part of a bungalows arrangement and it generously offers 4 en-suite bedrooms. 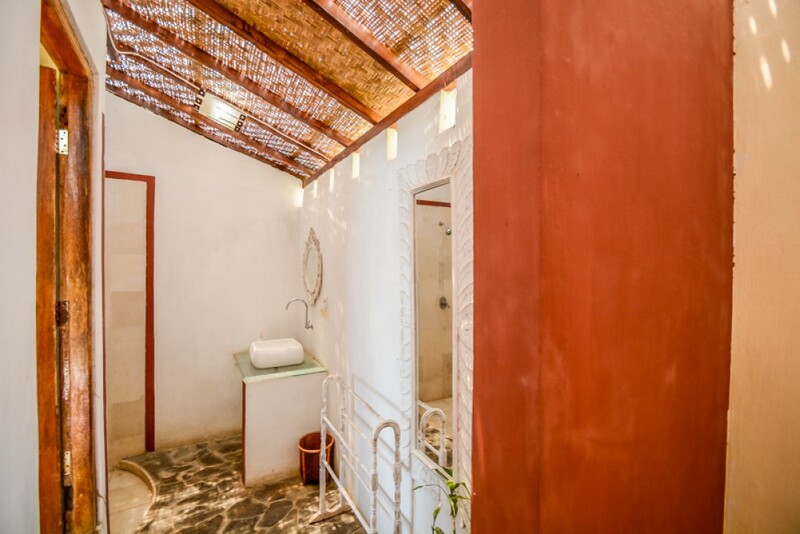 It is fully furnished and provides you a complete package of luxury comfort and style. 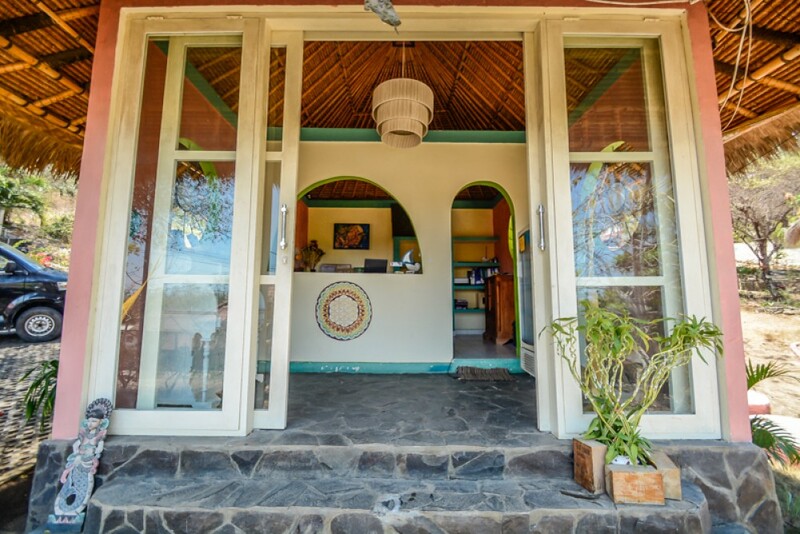 This property generously offers spacious living area, spacious dining area, modern kitchen, air conditioning, separate room for storage, high speed internet throughout the house, reception services, restaurant facility and a secure parking area. 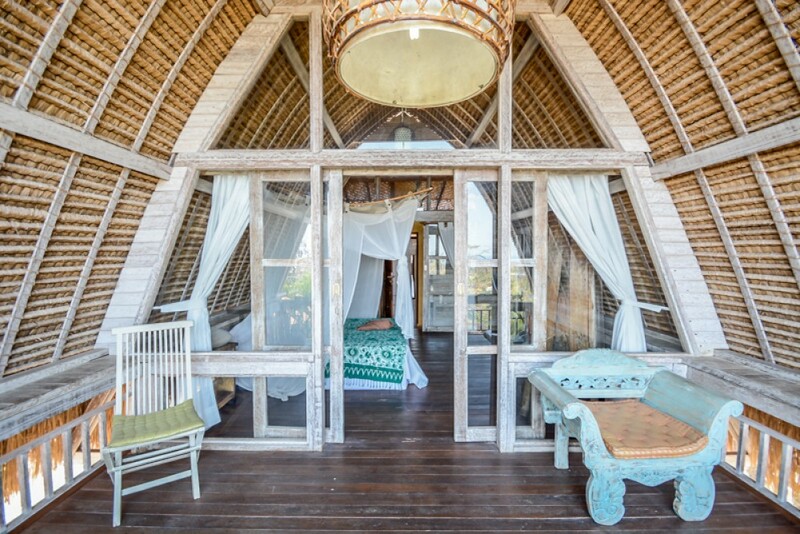 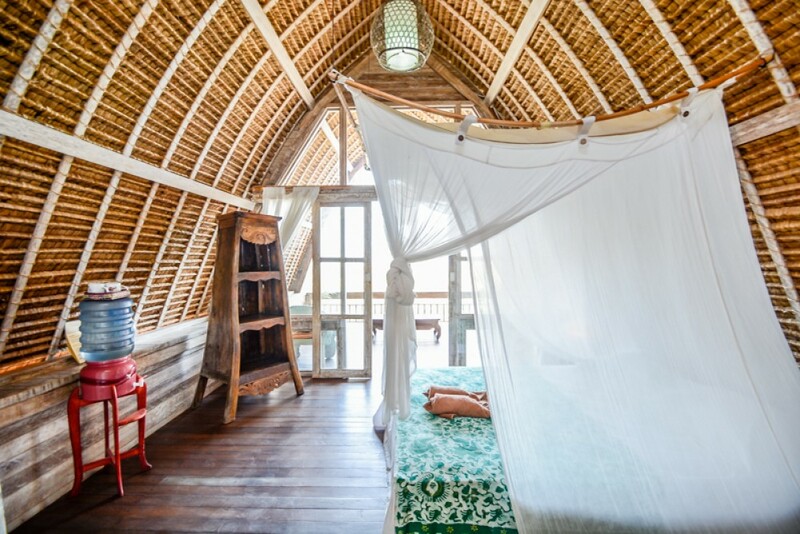 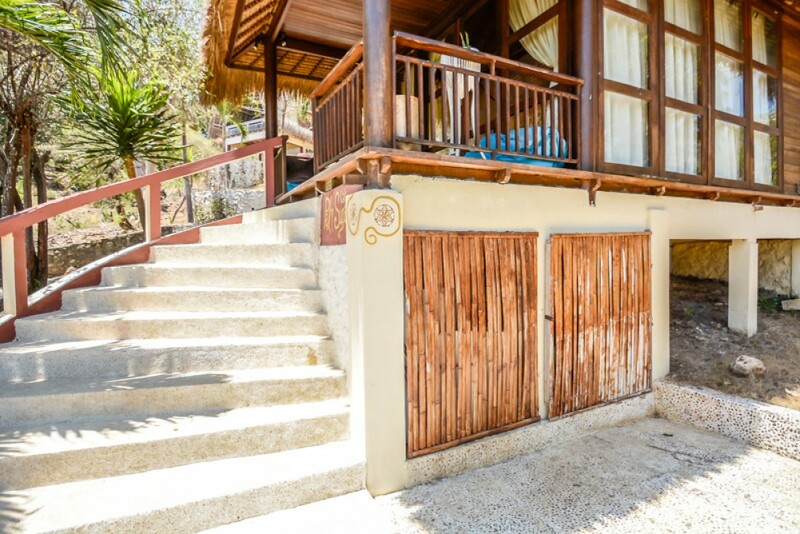 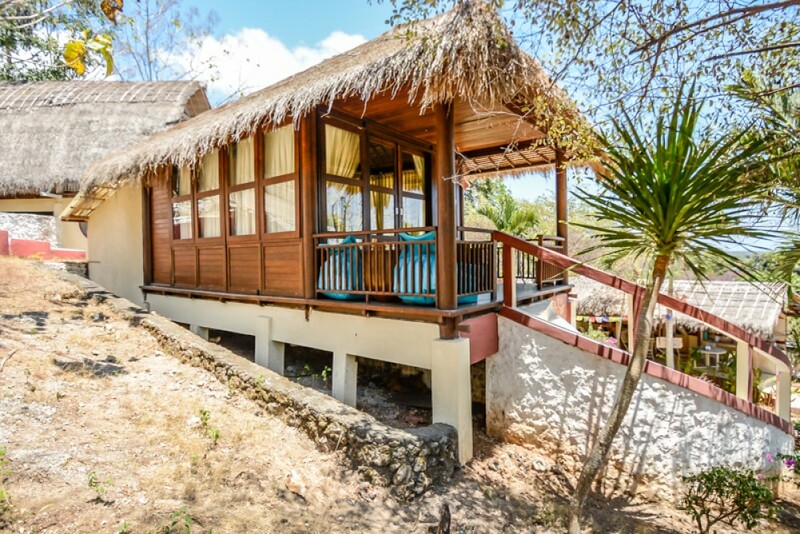 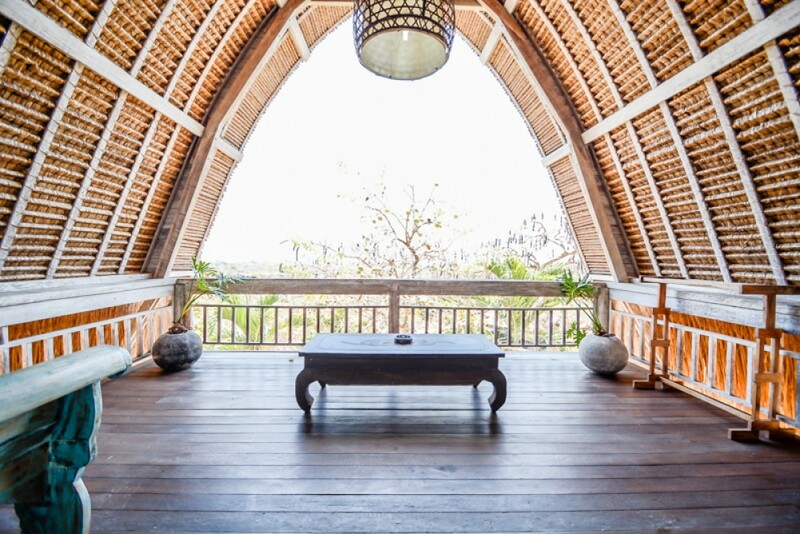 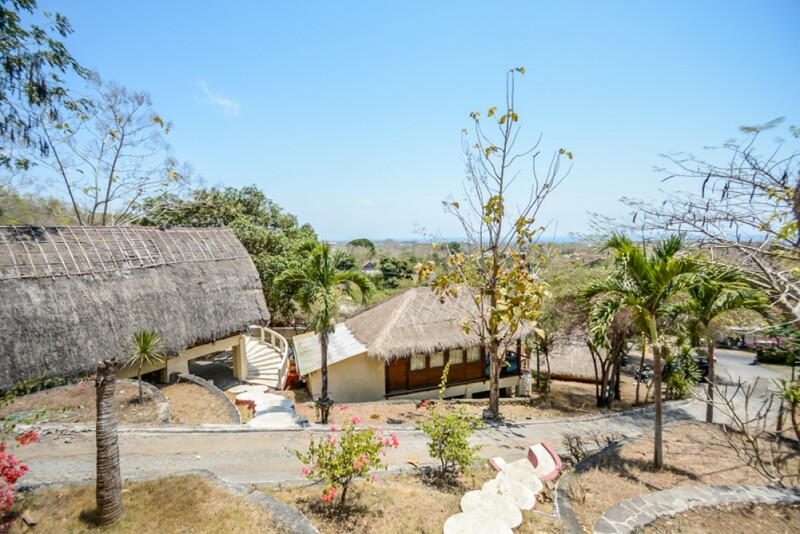 This is a great chance to get yourself the perfect vacation home available for sale which comes with a pondok wisata license and gives you the complete right to rent it out after you buy it. 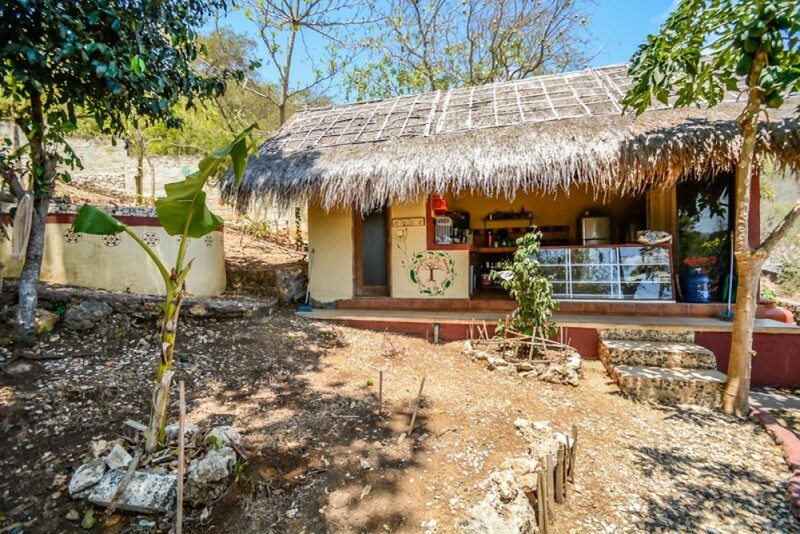 Just minutes away from the beach and the market. 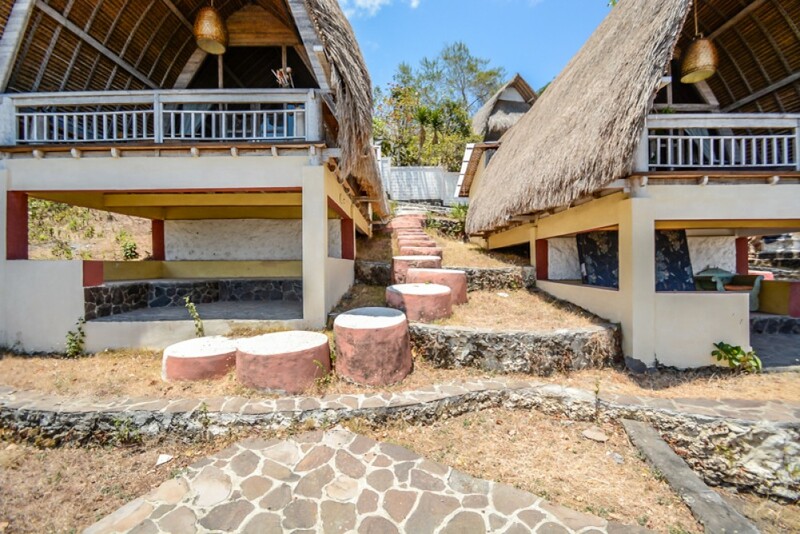 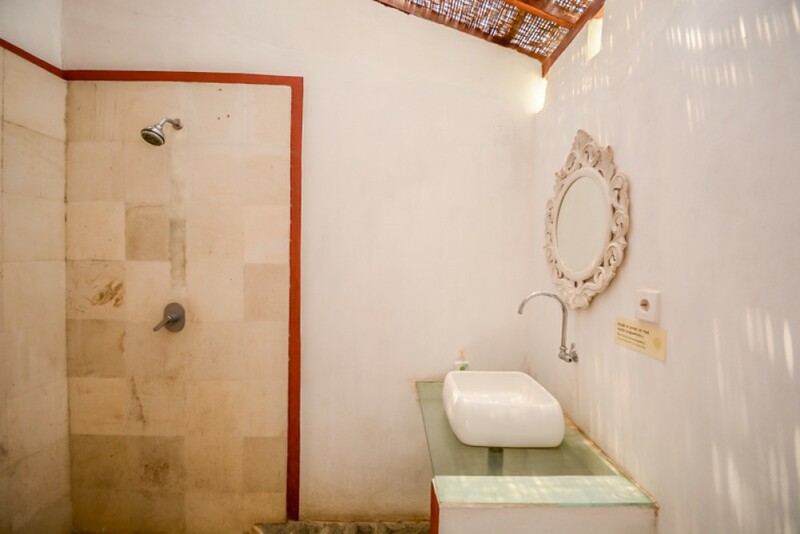 Ideally located in Bali with 25 minutes away from the international airport. 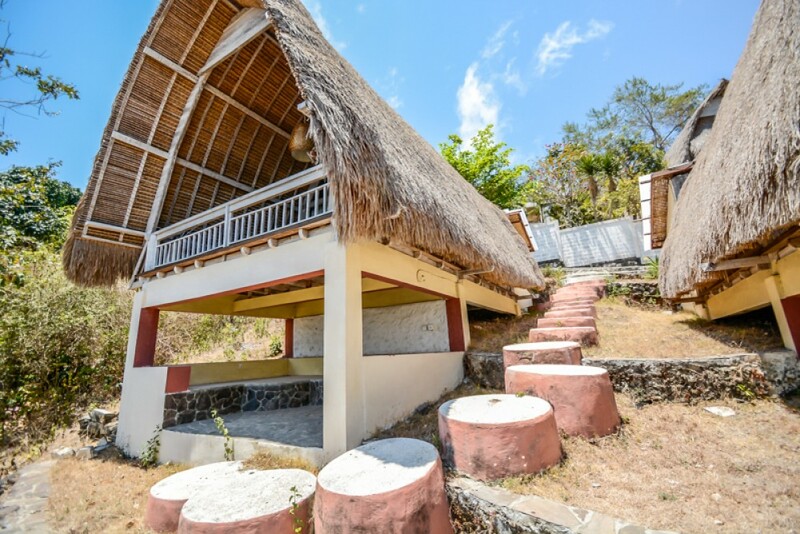 Available on leasehold for 19 years.